ZIP: 01–01–14…12–31–14 is an annual. It records, in photographs, one year of a work Yuji Agematsu has been making since the mid 1990s. 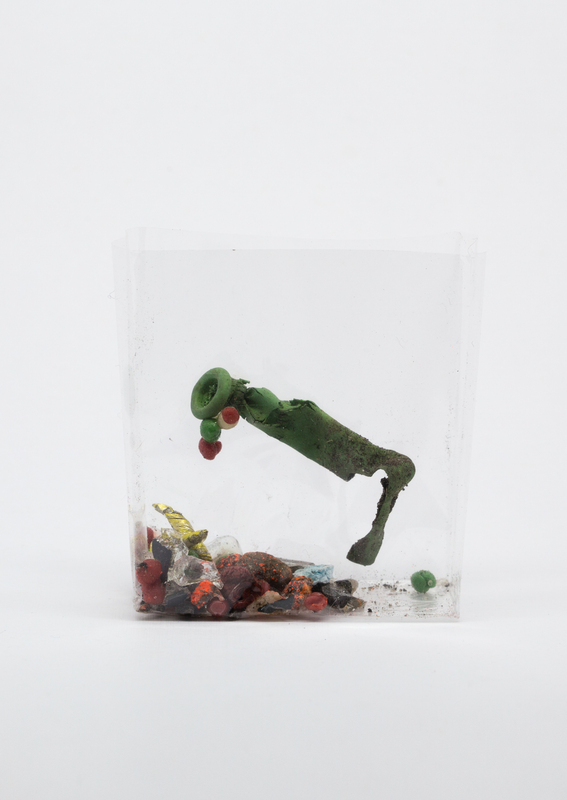 To accomplish this work, Agematsu takes daily walks and drops what he finds into the cellophane wrapper from a cigarette pack. The book is accompanied by a facsimile of the notes Agematsu keeps to map when and where these objects were encountered. Printed and bound in an edition of 1,000 at Benedict Press, Germany. 368pp, w/ 48pp booklet, 135 x 190.5 mm, 2015. Produced in conjunction with exhibitions at Yale Union (Portland, OR), Artspeak (Vancouver, BC), and Real Fine Arts (Brooklyn, NY). Published by Artspeak, Thea Westreich Wagner/Ethan Wagner Publications, and Yale Union. Yuji Agematsu was born in 1956 in Kanagawa, Japan. He lives in Brooklyn, NY. Thanks to BC Arts Council, Greg Beckel, Richard Birkett, Tony Chrenka, Greta Hartenstein, Stefan Kalmár, Mariko Kondo, Jenny Martin, Real Fine Arts, Jay Sanders, Hope Svenson, Chloe Truong-Jones, Eugenie Tsai.